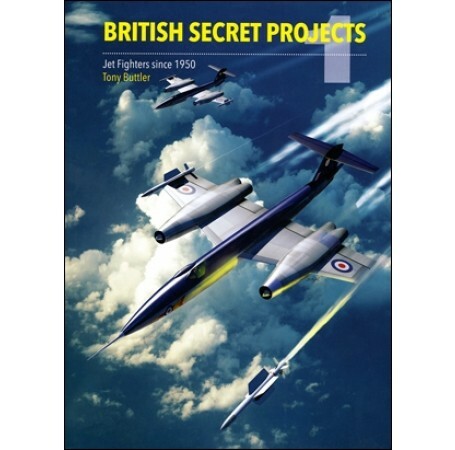 The original version of this book described the development work from the end of WWII to build the new generation of British jet fighters, in doing so it lifted the lid on many projects and 'dead-ends' which had never been publically discussed. This was the book that launched the hugely successful 'Secret Projects' series and the writing career of renowned historian and author Tony Buttler. This completely revised and redesigned second edition takes the original primary source material and adds to it new material that has come to life in the decades since the original edition was published. Particular emphasis is placed on the tender design competitions and the decisions at the Air Ministry to reject many promising projects, yet allow others to be built and flown. Aircraft types covered include the Hawker P.1103/P.1116/P.1121 series, the extraordinary jet and rocket mixed power-plant interceptors from Saunders-Roe, the equally impressive Fairey 'Delta III' and the origins of today's Hawk and Eurofighter. The book includes appendices that list all the British fighter projects and specifications for this period. There are also a number of specially commissioned color renditions of 'might-have-been' types in contemporary markings, plus photographs and general arrangement 3-view drawings--over 400 illustrations in total. 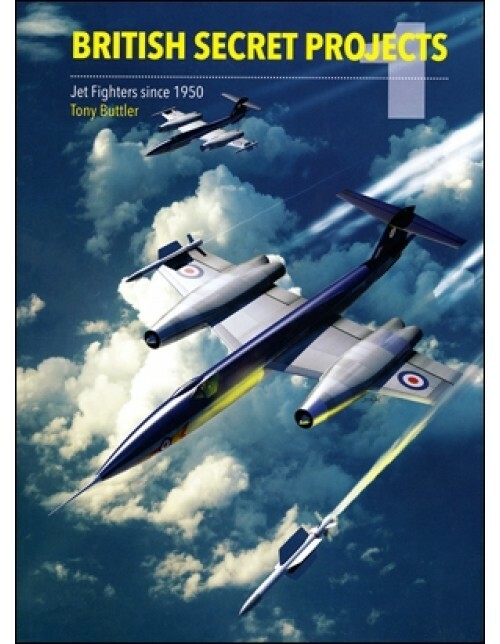 The result is a unique insight into the secret world of British jet fighter projects through the 'golden years' of the British aerospace industry, while also presenting a coherent picture of British fighter development and evolution. "...a compelling and readable storyline. Impressive." "The scope and depth of this study easily surpass any of Buttler's earlier efforts. It admirably outlines competing technical, political, and economic influences. Counterfactual history enthusiasts will love it. And I can't wait for his sequel on British bomber projects!"